PlazSales | Paperless Checkout & Ticket Software! with payment gateways, and accounting software. Manage leads and established customers. Never drop a lead again and keep up with current customers with a CRM suite onboard. Manage callbacks, calendared tasks, issue and manage tickets with ticket software, and handle customer service tasks with ease. 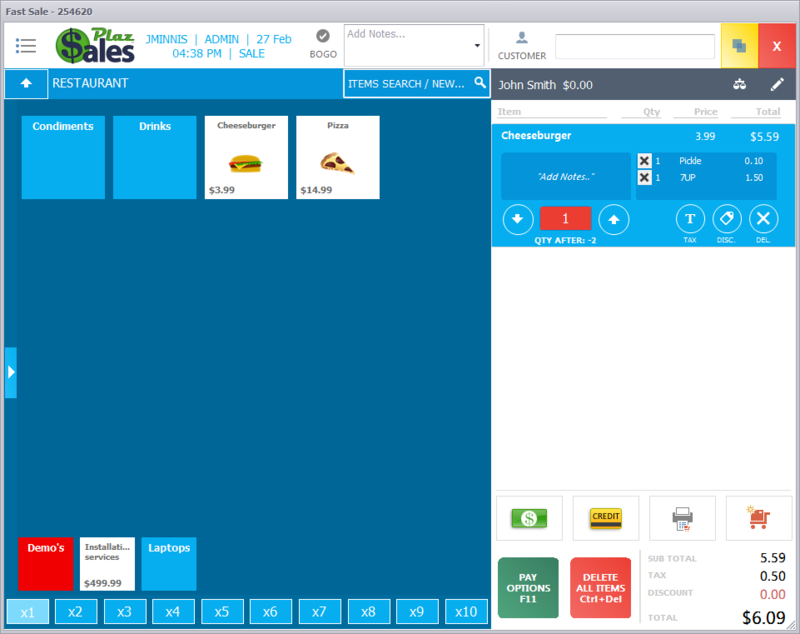 PlazSales POS seamlessly connects multiple revenue centers together, breaking down barriers to operations while maximizing customer experience. Plaz Sales is a Private cloud-based point of sale (POS) solution that is suitable for retailers in industries such as apparel, footwear, bike, jewelry, pet products, retail stores and more. The solution enables retailers to manage inventory and customers, process transactions and dig deep into their store’s analytics. Plaz Sales offers a fully integrated, e-commerce solution that allows customers to manage and inventory, have a single view of customers sales data. Get great rates on fully integrated credit card processing, or integrate with your own processor! Integrated accounting, Quickbooks sync, custom reports, document emailing, and other features make your life easier. 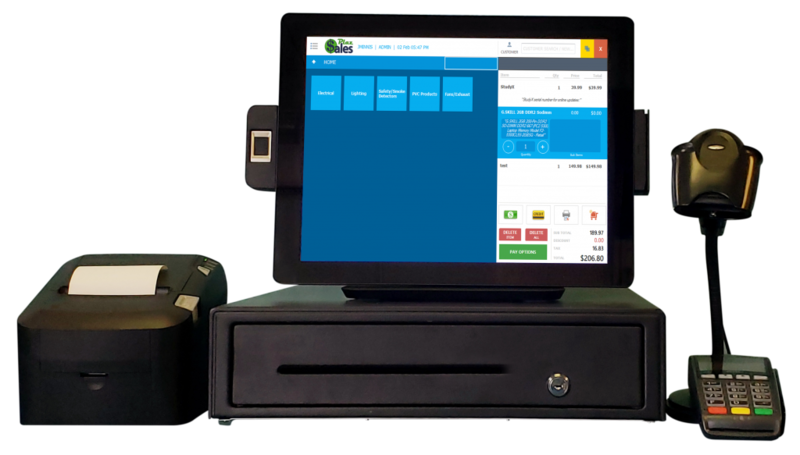 Track inventory and for sale without third party apps or switching from your POS software. Ticket software tracks employee workflow and accountability across sales and service transactions. Reward customer loyalty by upgrading or instituting and managing a rewards program. keep track of leads, call, process returns, pay invoices, and more with a powerful, productive, and intuitive CRM suite.